The Kinge Brown Shearling Jacket is styled after the vintage style jackets of the early 19th century. 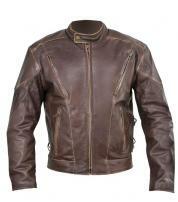 The jacket is sleek and stylish and the asymmetrical zipper adds to the classic charm. The faux fur lined collar, cuff ends and waist line promise to keep you warm during the cold months of winter. 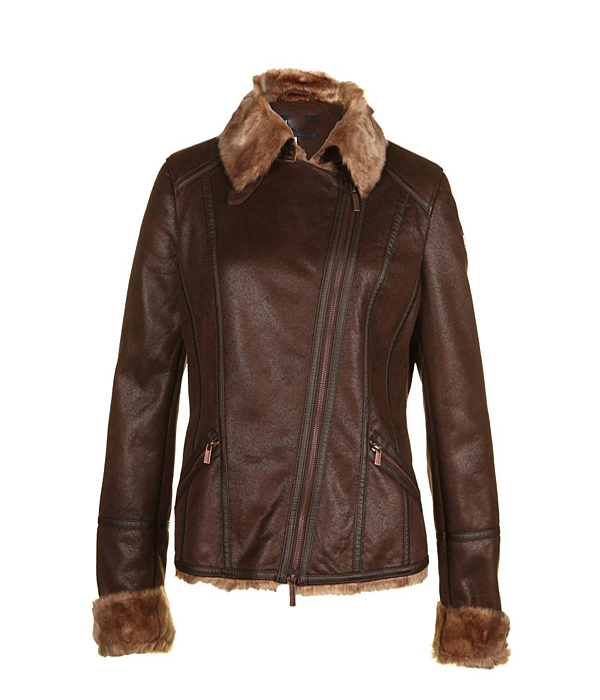 The leather trimmed seams on the front and sleeves make this jacket an instant favorite. 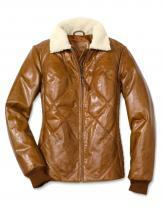 The jacket makes the best impression when teamed with a pair of old jeans and sturdy winter boots.